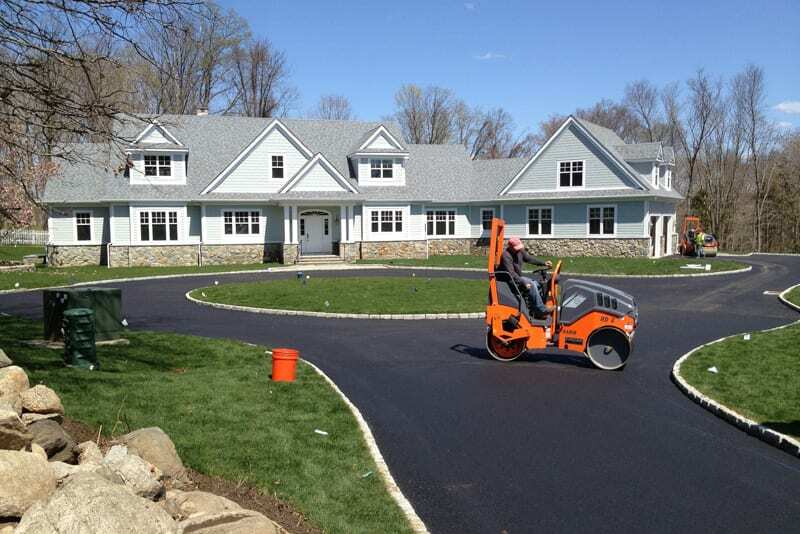 Greenway Industries is a fully licensed and insured paving company serving the Greater Bethel area. We provide Bethel homeowners and businesses with long-lasting, affordable, and reliable paving and masonry services. With the newest equipment on hand, we can repair and repave your existing pavement. If need be, we can build completely new structures. We build sturdy, stunningly paved driveways and parking lots. Once the job is complete, our clean-up crew will see to it that your property is cleaner than when we started. Looking to add that classic New England look to your Bethel home? Greenway Industries can help! Oil & Stone driveways can add the elegant look you seek. We will examine your property before installation, making sure an oil & stone application will not cause any issues. We help you make the right choice. 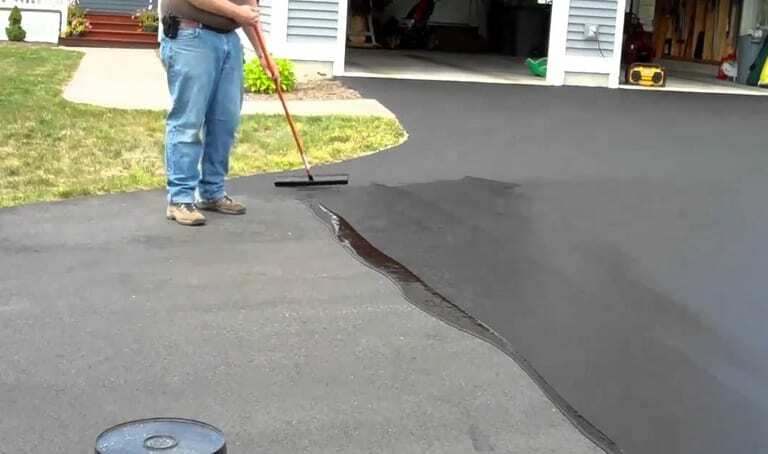 Infrared asphalt repair is a great alternative to tearing up your old driveway or repaving. By melting the asphalt, it will seal any previous damage or cracks. Your pavement will look new, but without the cost. Costly repairs arise when the lack of proper drainage damages asphalt surfaces. 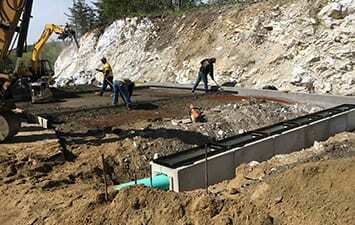 Installation of proper drainage solutions in your driveway or parking lot can help diminish damaged foundations, surface cracks, and even black ice during winter months. We also can add in proper drainage to new projects. When clients visit your business, your parking lot is one of the first things they see. Cracks and potholes are a bad look. By ignoring this damage today will result in more expensive repairs later. 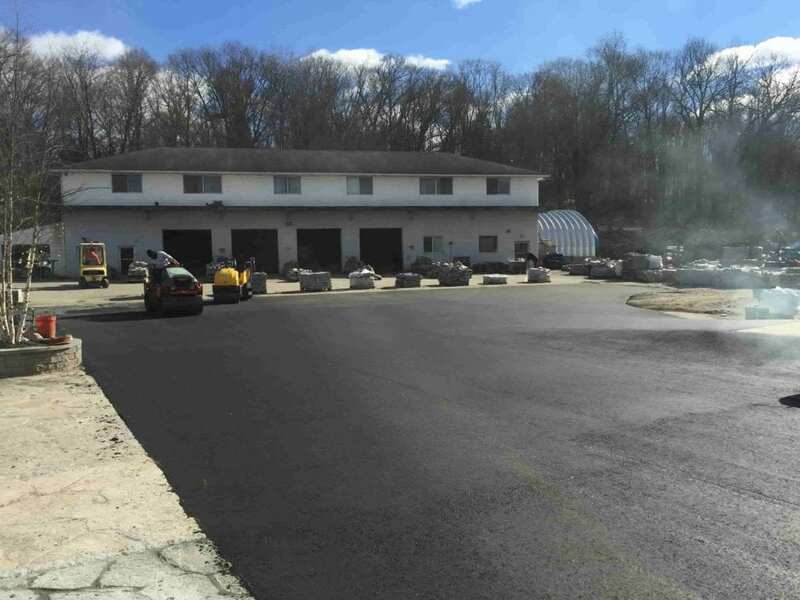 Greenway Industries offers commercial paving & asphalt repair services to businesses in Greater Bethel, CT.
Asphalt milling is an effective and cost-efficient option for repairing your paved surface. This process removes the surface layer without damaging the underlying structure. New pavement can then be laid on top. 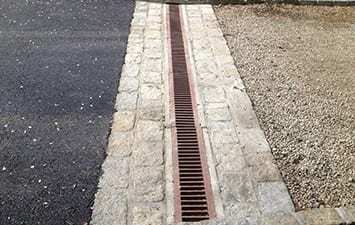 This provides an inexpensive repaving solution. 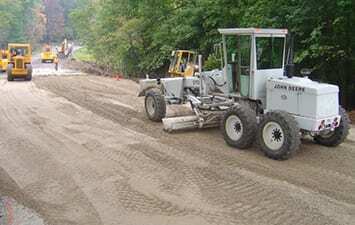 The foundation of any paving procedure is fine grading. If you don’t have excellent fine grading, the result of your completed paving project will go poorly. 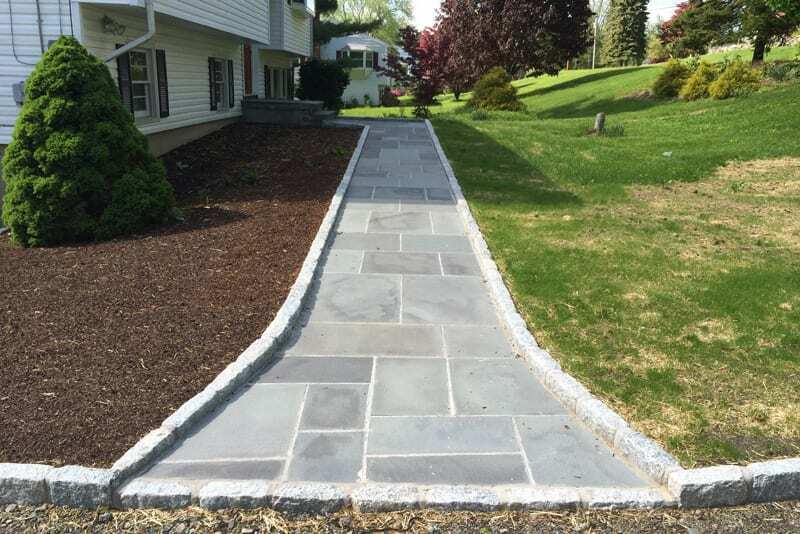 We make certain that your fine grading job is done in an expedient and cost-efficient approach so that you have the base for flawless paving. Repaving isn’t necessary for all cracked surfaces. Crack filling and sealcoating can correct minor damage. 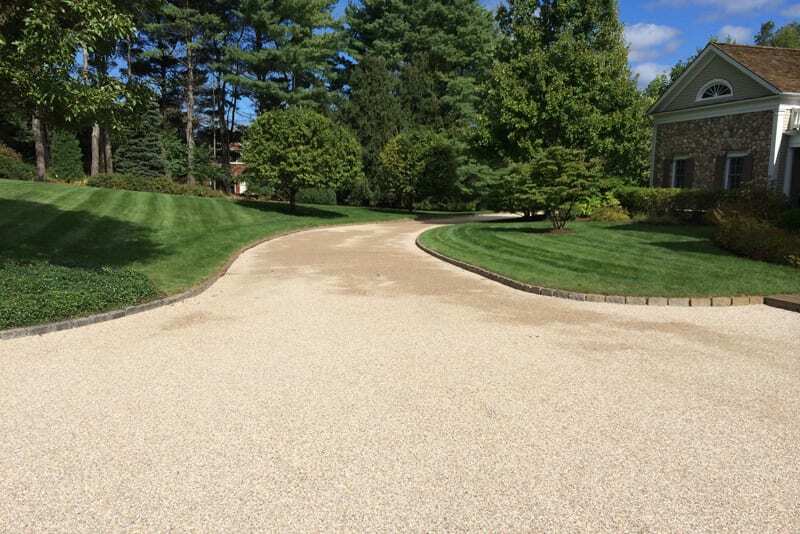 Greenway Industries can extend the life of your driveway or parking lot without the price of repaving. Sealcoating is a great asset for your damaged or old asphalt. It not only serves as a protective layer to the surface, but it also adds curb appeal to your Bethel property by darkening the faded color that has developed over time. Winter can be brutal when it comes to large cracks in your asphalt. Water can settle in, freezing and unfreezing over time, widening those cracks. So, to prevent further damage, crack filling is our solution to your winter troubles. Greenway Industries offers masonry and concrete flatwork services, building appealing concrete and stonework surfaces. Together, we will help you choose from our assortment of durable, top quality materials. Whatever your vision, our team will bring it to life. 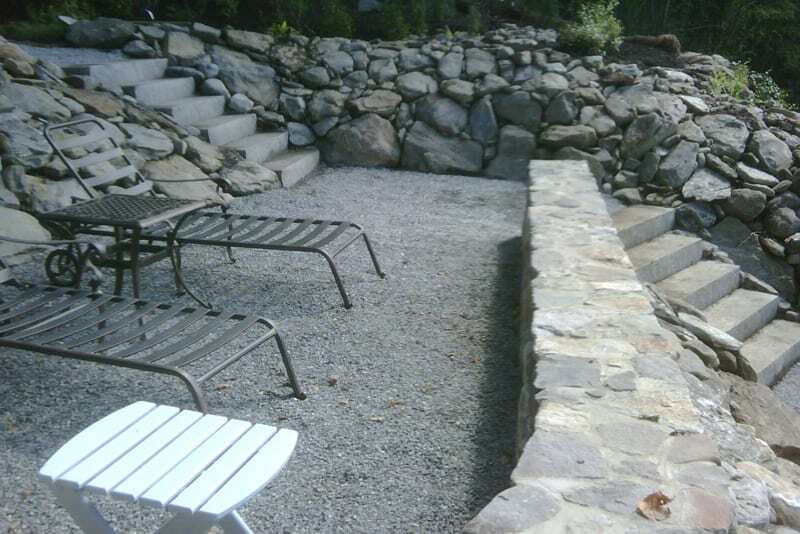 We offer expert masonry construction services, building gorgeous walkways, walls, and even steps. Let our designer sit and discuss with you your goals and budget so you can choose from different stone materials. 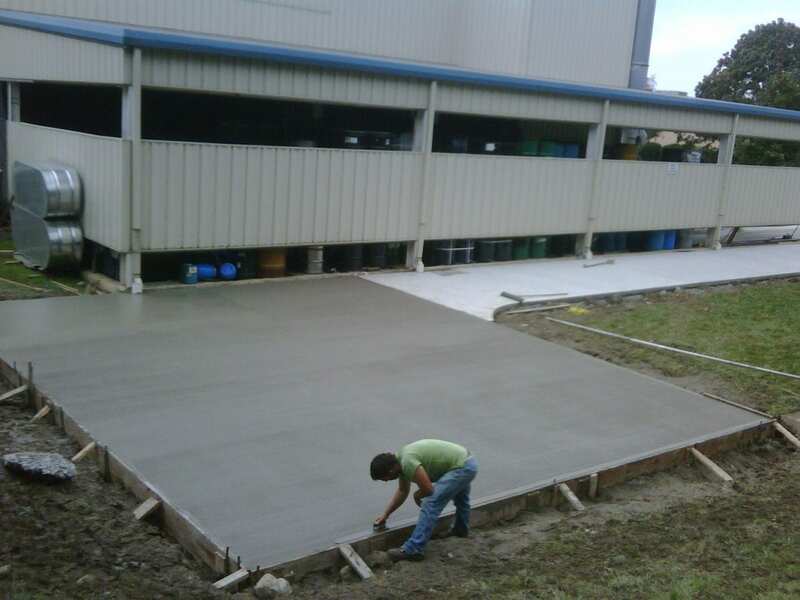 Greenway Industries has you covered for your walkway, sidewalk, curbing, patio or any other concrete surface needs. Our crew has years of experience building attractive, long-lasting concrete surfaces for projects in both residential and commercial areas. Greenway Industries is fully insured and state licensed. We take pride with our innovative and technologically advanced methods and in providing our customers with the best products and services. Keeping current on all the industry changes allows us to continue to deliver first-class service to our Bethel customers.